Shampooing brush, medium-soft, blue / white, 508 mm 63712660 https://www.kaercher.com/tn/accessory/shampooing-brush-medium-soft-blue-white-508-mm-63712660.html Shampoo brush, blue/white, 508 mm diameter. Suitable for deep carpet cleaning. Polypropylene bristles: 0.35 mm thick, 41 mm long. Shampoo brush, blue/white, 508 mm diameter. Suitable for deep carpet cleaning. Polypropylene bristles: 0.35 mm thick, 41 mm long. 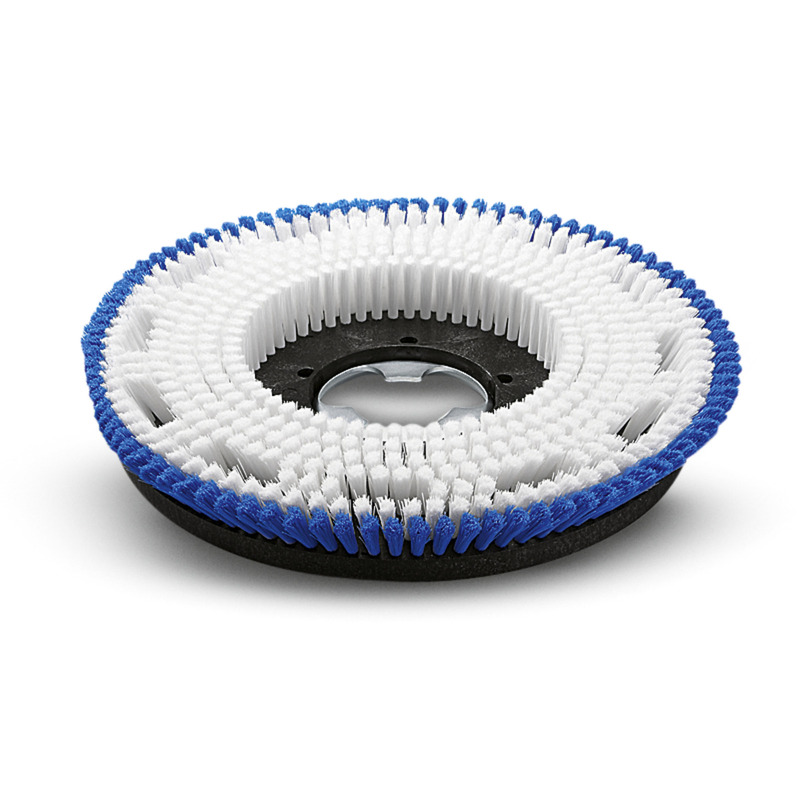 The blue/white shampoo brush as a diameter of 508 mm and is suitable for deep carpet cleaning. The polypropylene bristles are 0.35 mm thick and 41 mm long.